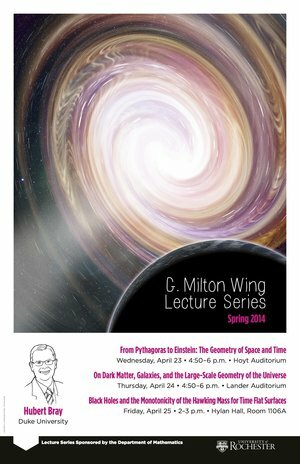 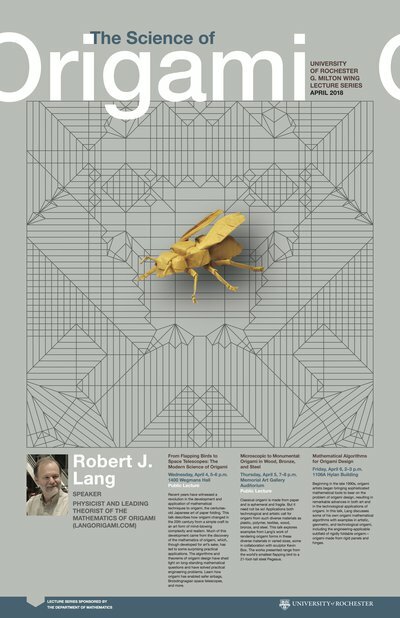 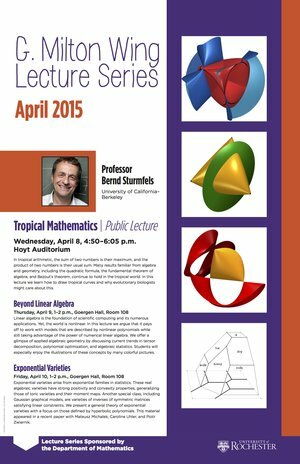 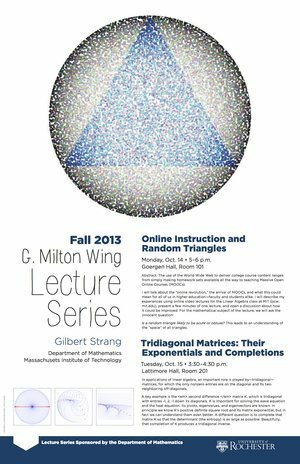 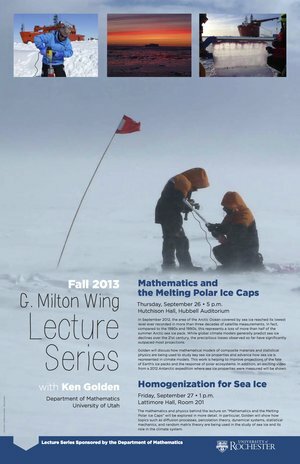 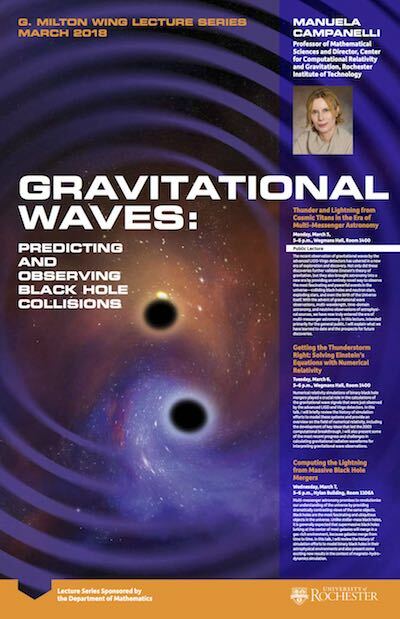 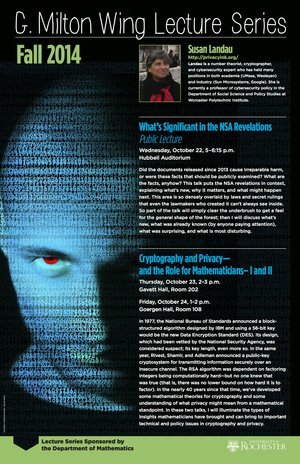 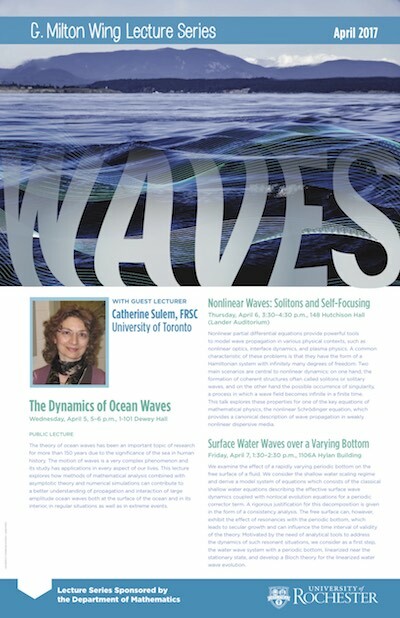 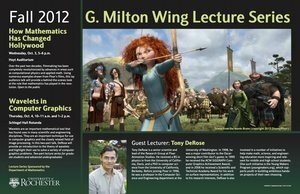 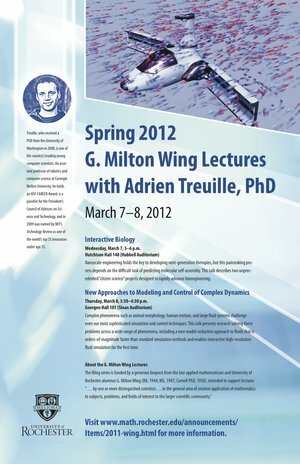 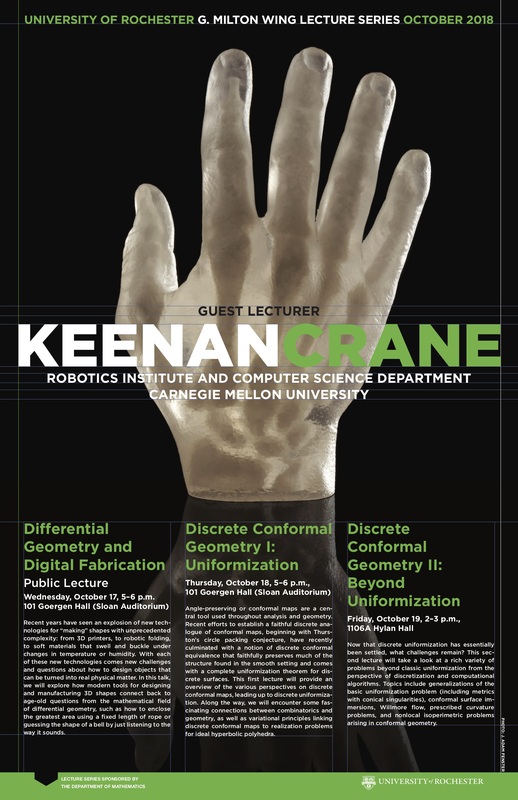 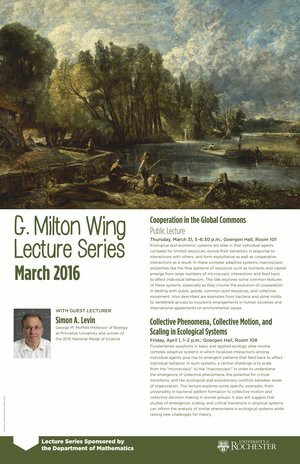 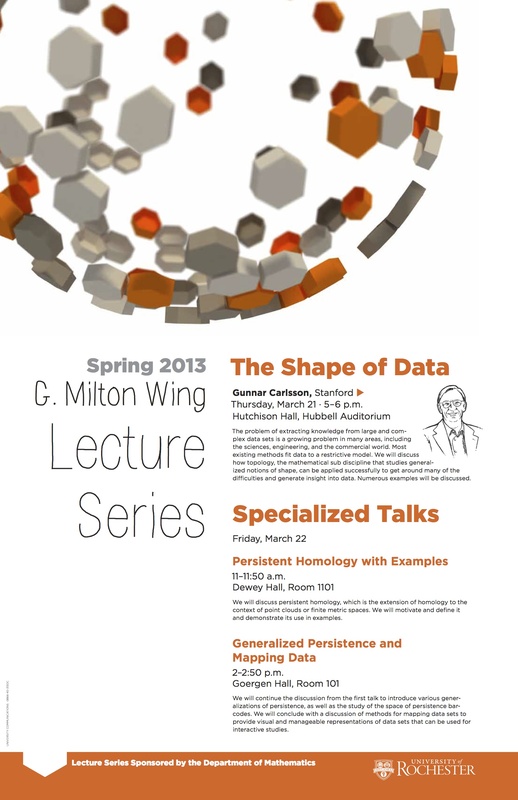 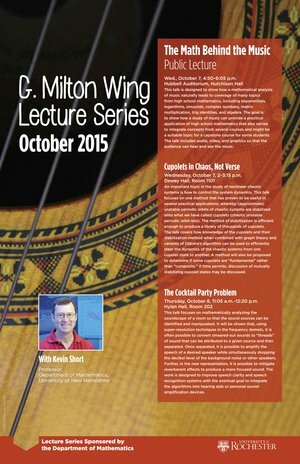 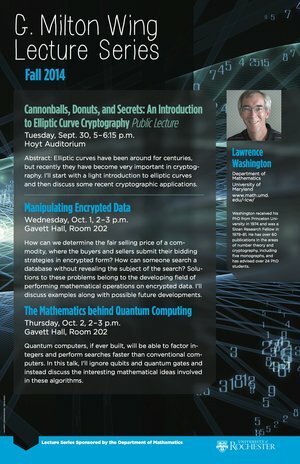 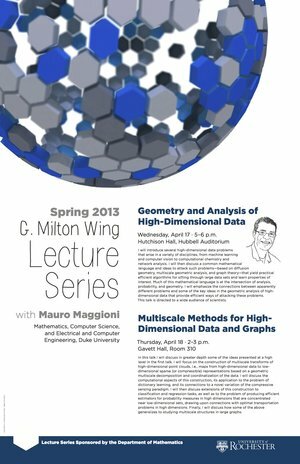 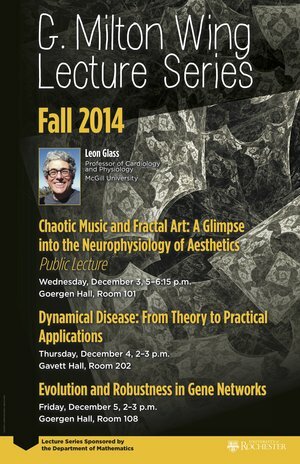 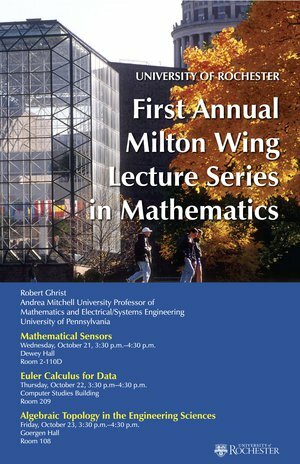 To receive email updates of upcoming Wing lectures, send a message to listserv@lists.rochester.edu with the text subscribe MATH_WING in the body of the message. 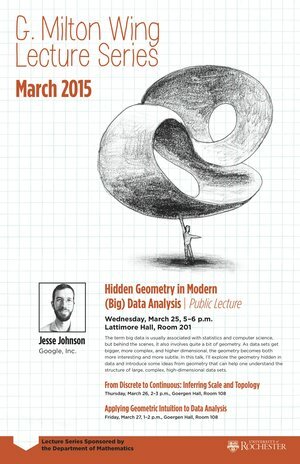 Can you hear the shape of a billiard table? 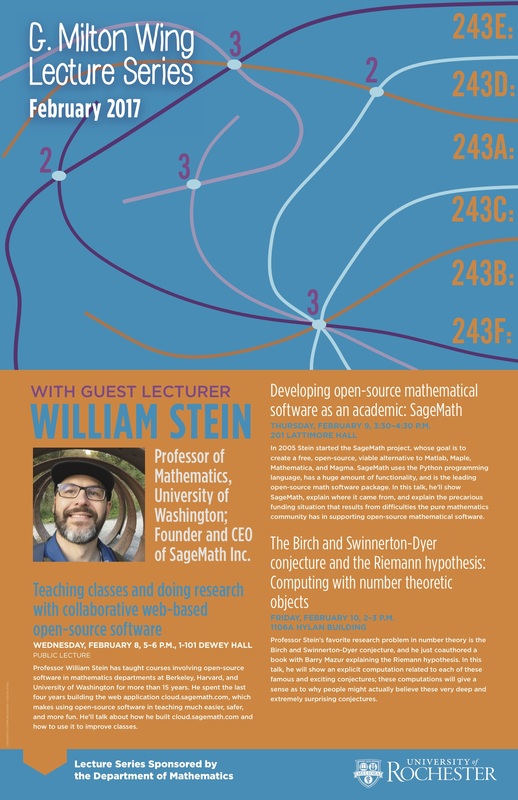 University of Washington and SageMath, Inc. 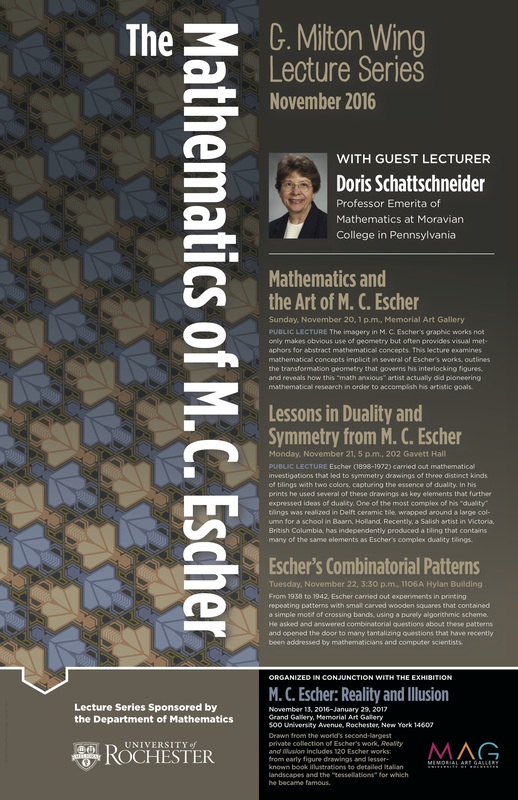 The Escher exhibition at the Memorial Art Gallery runs from Nov 13 through January 29. 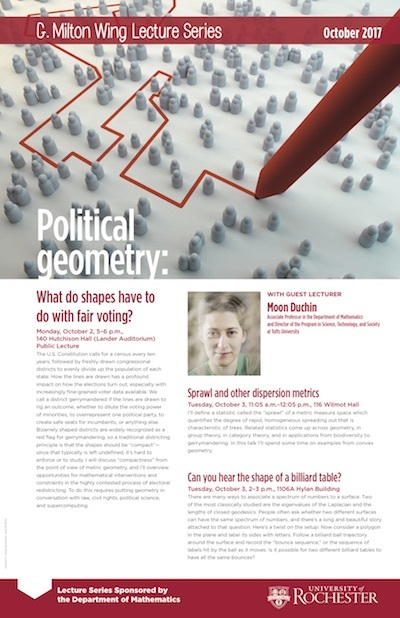 It’s an Election Year! 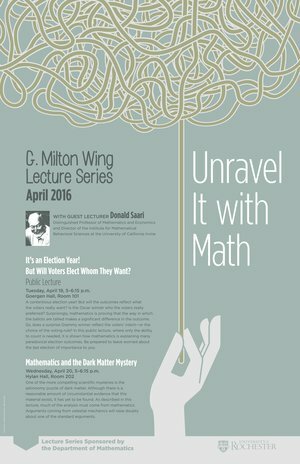 But Will Voters Elect Whom They Want? 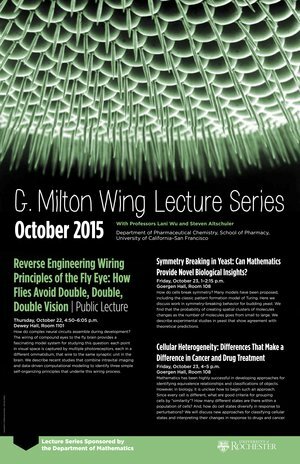 Symmetry Breaking in Yeast: Can Mathematics Provide Novel Biological Insights?